The State of Uttarakhand came into existence on 09th November, 2000 under the Reorganization of Uttar Pradesh Act 2000. The Uttarakhand Public Service Commission was Constituted under the provisions of the Article 315 of the Constitution of India by the Governor of Uttarakhand vide Notification No. 247/1Karmik 2001 dated 14th March, 2001(Annexure1). The Commission came into existence on 15 May, 2001. At present the strength of the Commission is the Chairman & the Six Members. 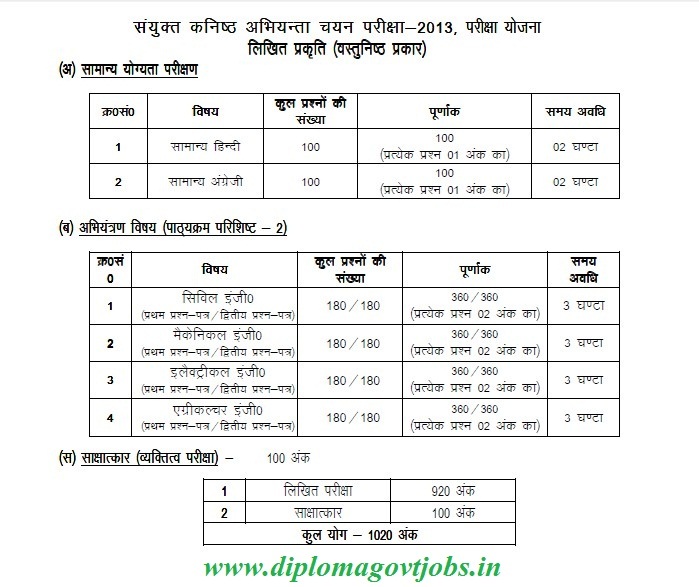 For the post of UKPSC Jr.Engineers (JE), the selection methodology will be based on Written Exam (Hindi, English,Paper 1 & Paper 2) followed by Interview. Today we are going to provide you UKPSC JE Previous Year Question Paper PDF to download for free. we know its so much difficult to find previous year question papers specially for diploma engineering students so we are trying to put all branch(Electrical, Mechanical, Agricultural, and Civil) previous year question paper in PDF format. You can Download UKPSC JE Previous Year Question Paper in PDF format in just one click. No need to search anywhere else. 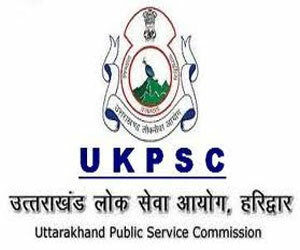 If you have applied for UKPSC JE post and looking for Previous Year Exam paper then you are at right place. we are providing you one click solution to download UKPSC JE Previous Year Question Paper in PDF format.